In the wake of SECRET INVASION, Mockingbird is alive and has returned to Earth after being held captive by the Skrulls. 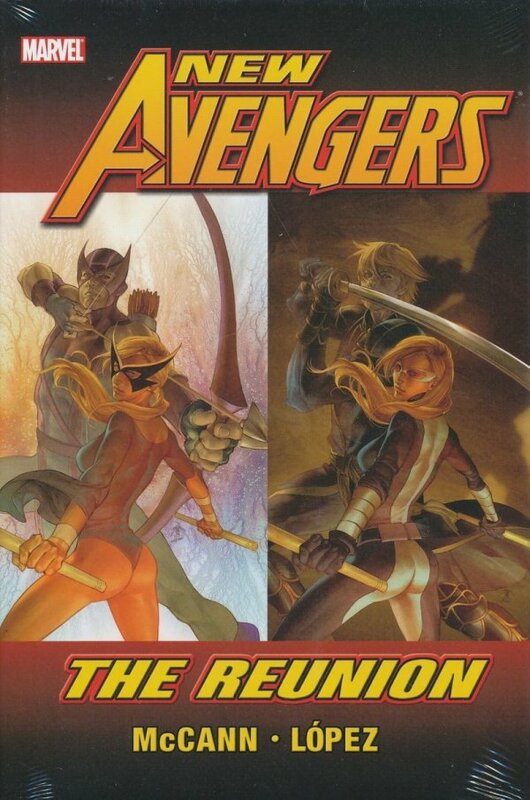 Ronin, her estranged husband, volunteers to help her adjust to her new life as a member of the New Avengers, but some old wounds run too deep. And what deadly secret did she bring back with her that could tear them, and the world, apart once more? It's high-octane action and intrigue as the Mr. & Mrs. Smith of the Marvel Universe take on one of the biggest threats in the world...and each other!